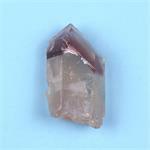 Crystal Properties: Lithium Quartz is a silicon dioxide mineral with a hexagonal crystal system. 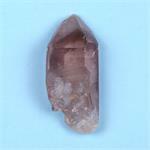 It occurs as prismatic Quartz crystals with inclusions of lavender or pinkish gray material. 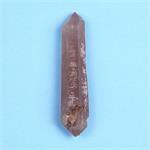 The included material is lithium-bearing. 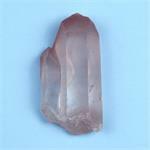 Healing Energy: These crystals are surprisingly strong, given the usually gentle energies of other Lithium minerals. 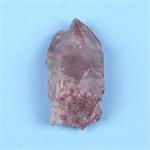 They can be used to activate any chakra, and will enhance the depth of meditation as well as the quality of one’s inner visions. 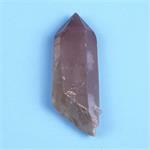 Their vibration is one of profound healing, emotional peace, release from tension and awakening of the Higher Self. 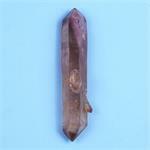 This makes it an ideal meditation stone.